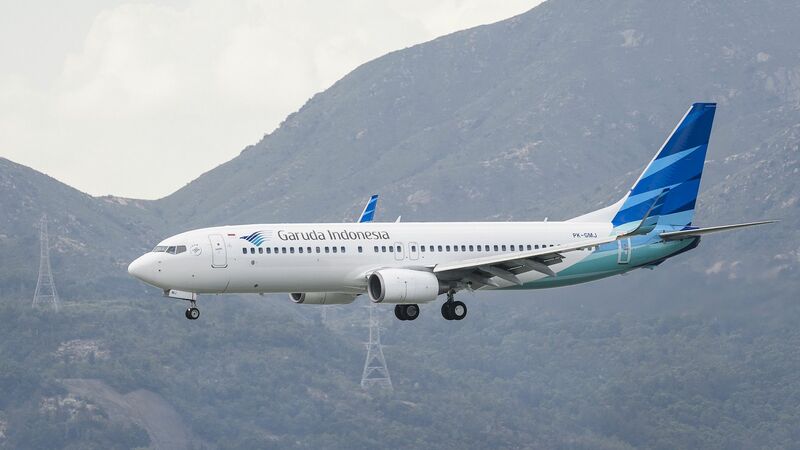 Indonesian airline Garuda is seeking to cancel the remainder of its $4.9 billion order for 48 more Boeing 737 MAX 8 jets, after at least 40 countries suspended the jets' operation due to 2 fatal crashes of the brand new aircraft in the last 6 months, the New York Times reports. The big picture: Garuda's pullout is the latest blow to Boeing, as the loss of 2 brand new aircraft in 6 months has no precedent in modern aviation history and has threatened one of the company's main sources of revenue. Multiple investigations are now underway into how the 737 MAX was certified, including the Inspector General's office at the U.S. Transportation Department, the FBI, a federal grand jury and House and Senate committees. In its most recent communication to airlines on Wednesday, the FAA said Boeing is working on a software fix that may address the cause of both crashes, but gave no timetable for its introduction and rollout. 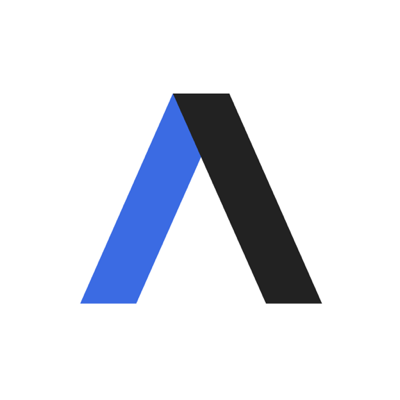 Our thought bubble, per Axios' Andrew Freedman: It's not easy for an airline to cancel an aircraft order without paying penalties, and Garuda will have to negotiate with Boeing going forward. But this cancellation is noteworthy since the airline has a checkered safety history, having had multiple crashes in the past decade. So if they're bailing on the 737 MAX, it could encourage carriers with a better reputation to rethink their plans too.